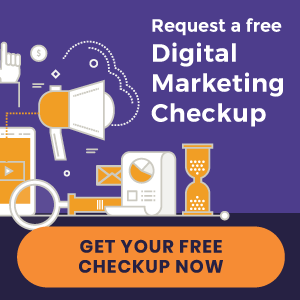 Ready for overall wellness? We’ll help you to make the right choices that will give you the power to transform your health and life. 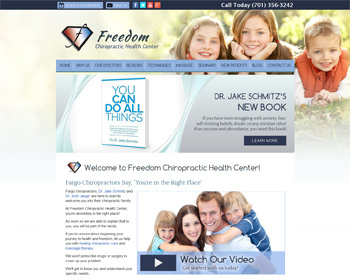 Visit our website today to learn about chiropractic and nutrition! 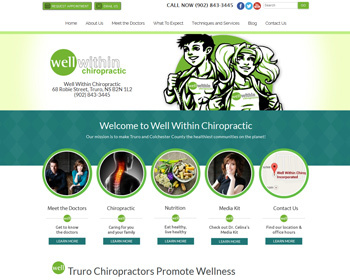 We offer the latest technology and chiropractic techniques in a state-of-the-art wellness facility. Visit our website to learn more about our many services. Get on a path to wellness! 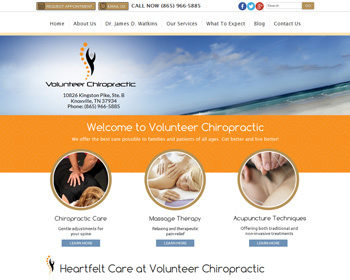 We are a compassionate team here to help you heal through chiropractic, acupuncture and massage therapy. Visit our website and get started today! Find hope, healing and happiness! Visit our website today and discover the difference that restorative chiropractic can make in your life. 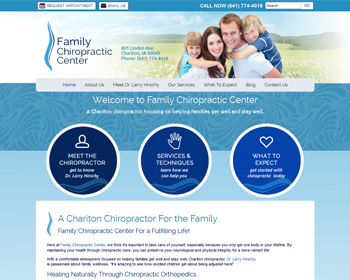 We offer chiropractic care to relieve pain and achieve wellness for the whole family. Experience true healing from the inside out! Visit our website today to get started. 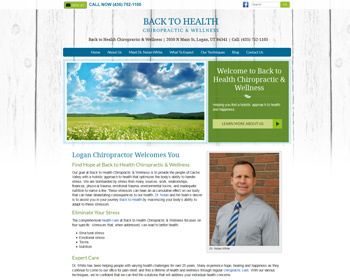 Chiropractors, Drs. Mike & Celina Spence, are not only committed to helping you get out of pain, they are dedicated to setting you on a path toward healthy living. You can trust that they will always listen to your concerns and provide the care you need. Come enjoy our revolutionary rehabilitation clinic that provides solutions to back pain and other debilitating spinal problems. 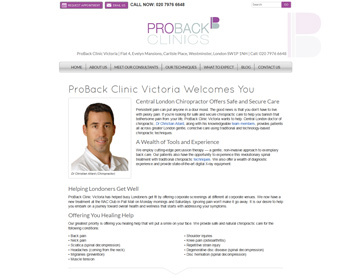 Patients receive a unique and tailored treatment using the latest technology available. Call today to learn more. 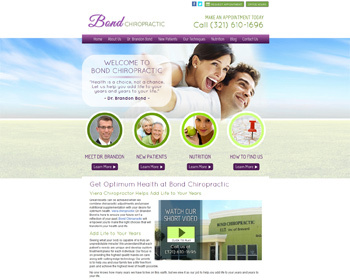 « New Chiropractic Websites Just Launched – Brooklyn Body Blossom and many more!